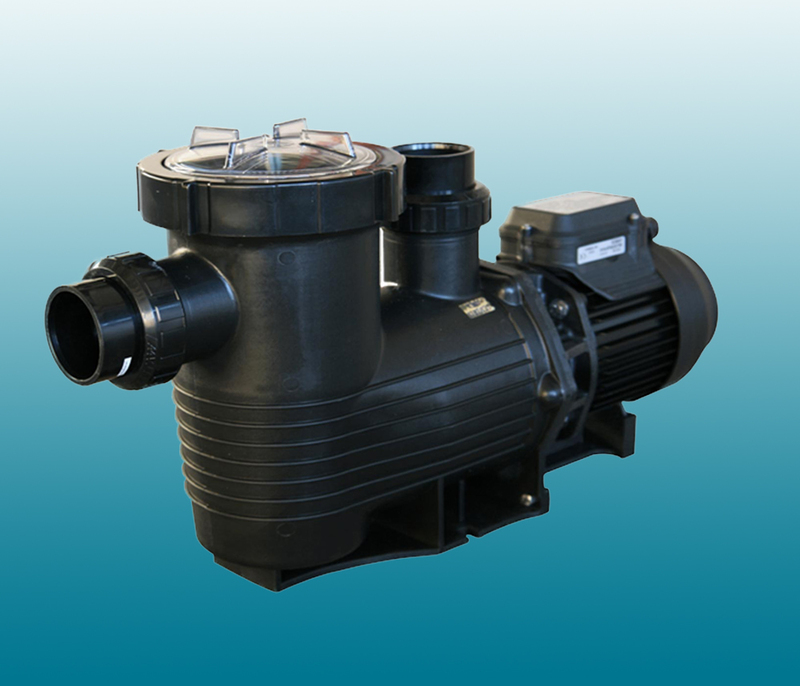 Supastream Pumps are general purpose units designed for use in swimming pools and low pressure water re- circulation applications. The pump’s impeller and diffuser design maximises the hydraulic output of the pump while minimising turbulence. The pump’s efficient hydraulic performance shortens run times and reduces energy consumption leading to lower operating costs. A high grade 316 stainless steel mechanical seal is incorporated for extra protection against corrosion. The Supatuf Pump is ideal for large domestic swimming pools with ancillary systems such as heating, in-floor cleaning, fountains, vacuum cleaning & swim jets. With 50mm connections a 2.1L basket and protected by a secondary seal, it is available in 1.0hp, 1.25hp, 1.5hp and 2.0hp. 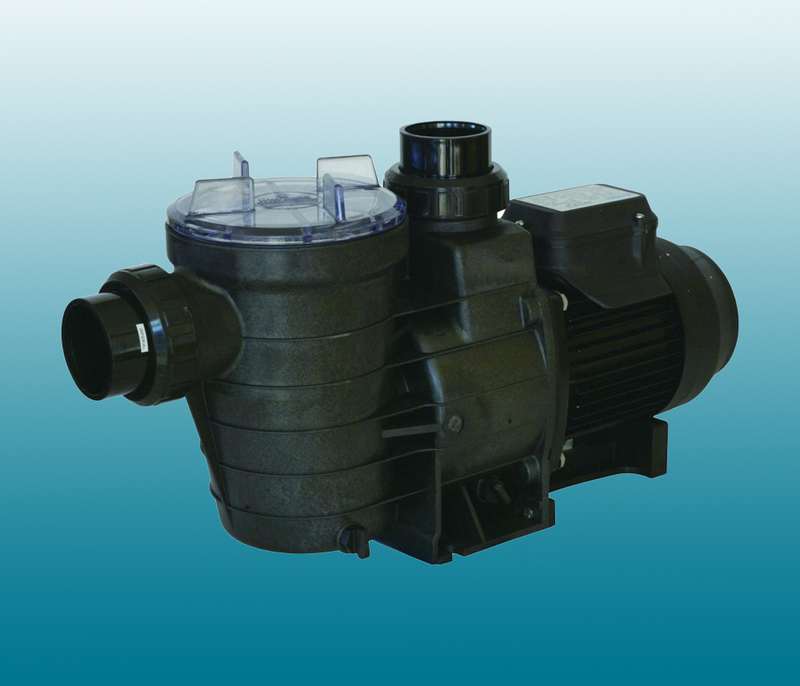 TurboFlo is a hydraulically efficient, high performance pump designed for pools and spas with high power requirements. It has an adjustable wet end which can be configured to suit up to 5 different plumbing conditions. Designed for commercial and extra large domestic pools the Hydrostorm is designed to have all the extra power you need to cope with modern day swimming pool designs. The Hydrostorm provides the extra power needed to cope with ancillary systems like water features, in floor cleaning, vacuum cleaning and swim/spa jets. Hydrotuf is equipped with an innovative lid and lock ring for easy access to a large capacity 2.25L strainer basket, minimising pump maintenance. Hydrotuf is ideal for large domestic swimming pools with ancillary systems such as heating, in floor cleaning, vacuum cleaning, fountains and swim jets. 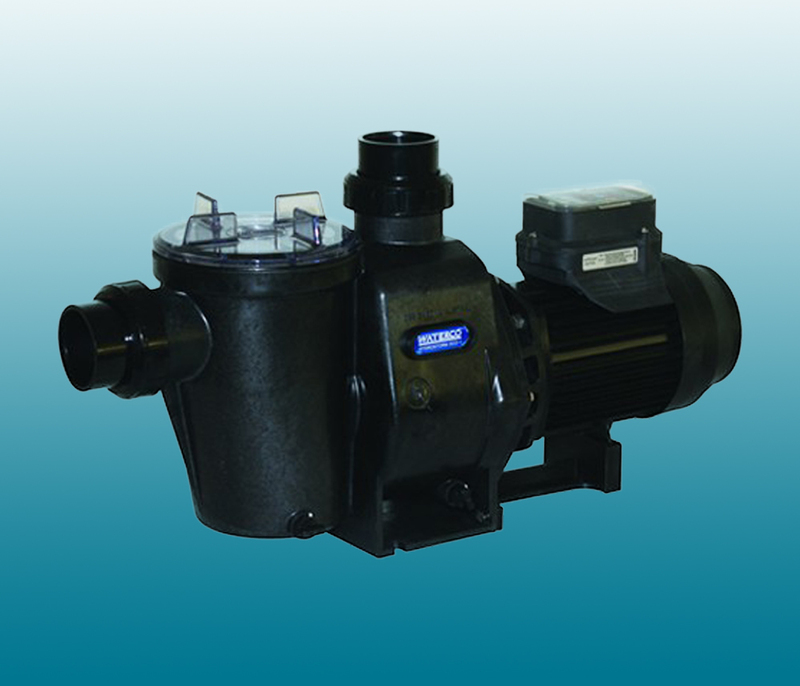 Aquastream pumps incorporate essential features required to make them compatible with solar pool heating systems. Featuring a heavy duty motor with 303 grade stainless steel shaft and thermal overload.